Welcome to my website! 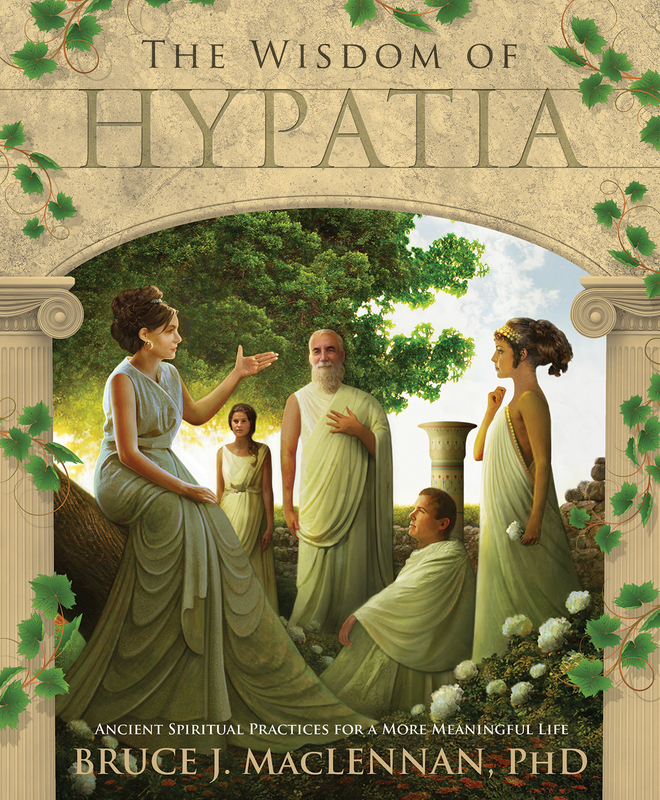 It supplements my book, The Wisdom of Hypatia: Ancient Spiritual Practices for a More Meaningful Life, which teaches a system of spiritual practice that provides a valuable way of life in the contemporary world. Hypatia was the most famous female spiritual teacher of ancient Alexandria. The mix of classical philosophies she taught to Pagans, Jews, and Christians in the fourth century forms the very foundation of Western mysticism, spiritual practice, and magic as we know it today. 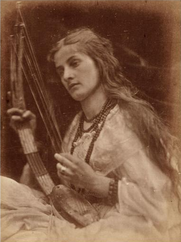 The Wisdom of Hypatia: Ancient Spiritual Practices for a More Meaningful Life, offers a progressive, nine-month program based on the teachings of this inspiring Pagan Neoplatonic philosopher. Discover how to bring purpose, tranquility, and spiritual depth to your life through exercises and techniques divided into three degrees of wisdom: Epicureanism, Stoicism, and Neoplatonism. This virtual course in philosophy, well-being, and divine union is an essential and practical introduction to the ancient wisdom of the West.